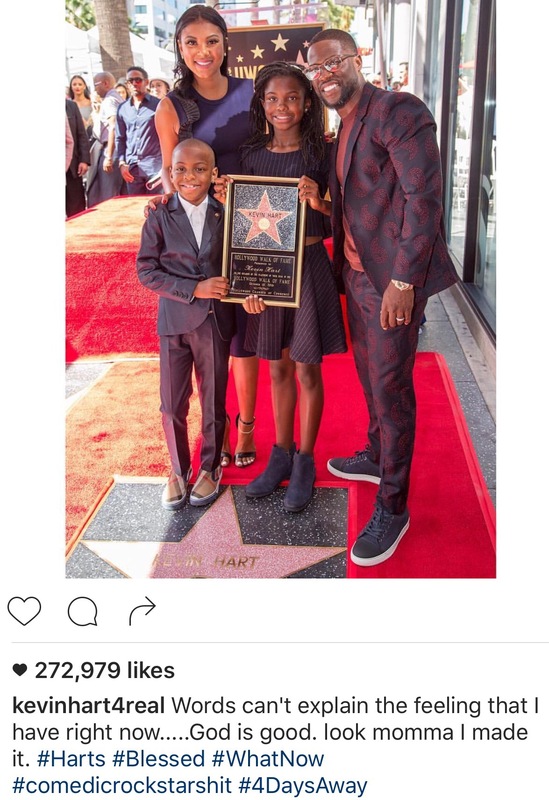 Congrats to funny man Kevin Hart! He received a star on the Hollywood Walk Of Fame today! Kev’s new movie “What Now” hits theaters Friday! Previous Previous post: Drizzy & Yeezy Album?